See below for a roundup of the latest news articles featuring the Nurse Practitioner Group and its providers. Stephen Ferrara, DNP, Associate Dean of Clinical Affairs, appeared live on WNBC’s “Today in New York” to speak about what you can do to avoid the flu this year. Nurse Practitioner Group provider Janejira Chaiyasit, DNP, spoke to Minority Nurse Magazine about the importance of cultural competency training to treat LGBTQ patients. 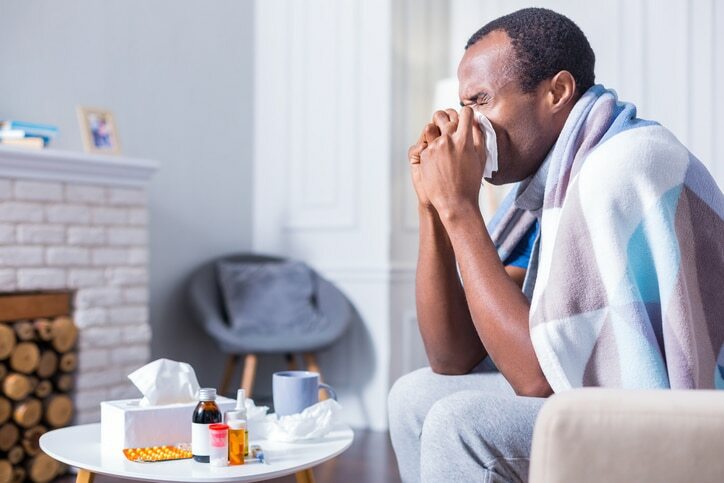 The Cut spoke with Stephen Ferrara, DNP, Associate Dean of Clinical Affairs, about this year’s flu season including flu trends, strains, and the importance of getting vaccinated.